Chevrolet Cruze is an affordable high-mileage compact car. It's easy-going, quiet, comfortable and composed. 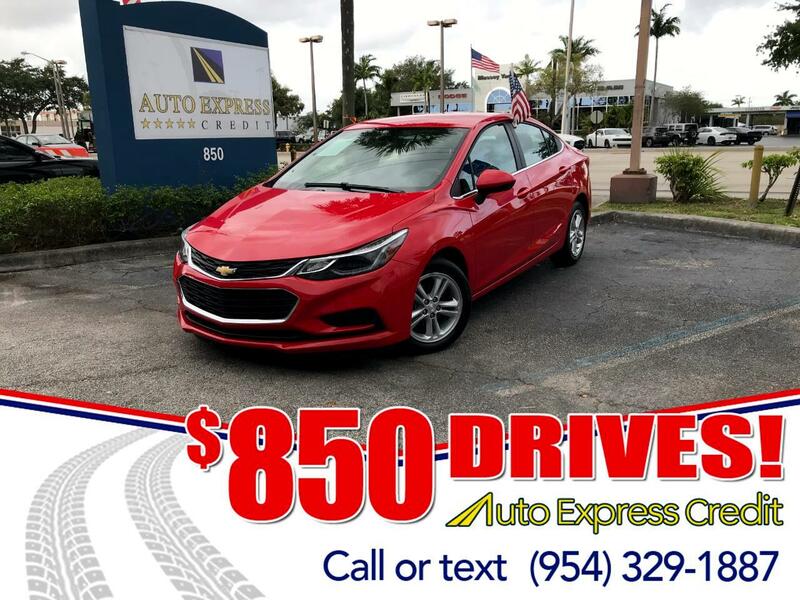 You'll find more choices in a Chevrolet showroom than any competitor's: Cruze comes as a sedan or hatchback, with automatic or manual, gas or diesel. Standard engine in the front-wheel-drive Cruze is a 1.4-liter turbocharged four making 153 horsepower and 177 pound-feet of torque, which comes with a six-speed automatic or manual. It's EPA-rated at 29/40/33 miles per gallon City/Highway/Combined with the automatic. The Cruze earns but four stars from the NHTSA in crash testing, while advanced safety features such as automatic emergency braking aren't available. But many safety features are available, such as blind-spot monitors with rear cross-traffic alert, active lane control, forward collision alert, and automatic headlights. Furthermore, Cruz earned the top Good scores from the insurance industry the two crash tests it performed: side impact and moderate front overlap, which is the difficult test that many cars can't score a Good on. And the Cruze comes standard with 10 airbags and a rearview camera.